MacVector has always allowed you to generate a large amount of information about your sequence. However, it’s not always been easy to create Genbank compatible annotations back to your sequence. With MacVector 12 we’ve added a feature to be able to simply right click (or drag and drop) a results feature (say a primer) and add it to the main sequence. 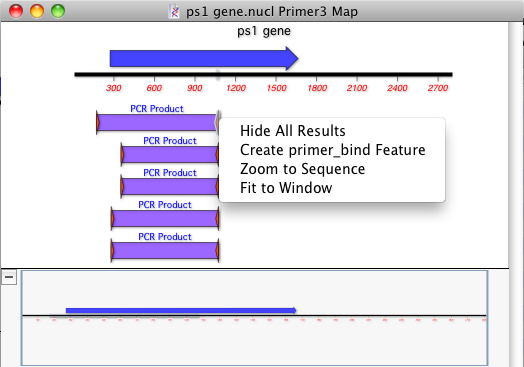 When added a fully Genbank compatible feature will be added to your original sequence. This entry was posted in Releases, Tips and tagged genbank, New features. Bookmark the permalink. Both comments and trackbacks are currently closed.